If you’re looking to support live arts and music in Salisbury, Salisbury Musical Society would love to work with you. 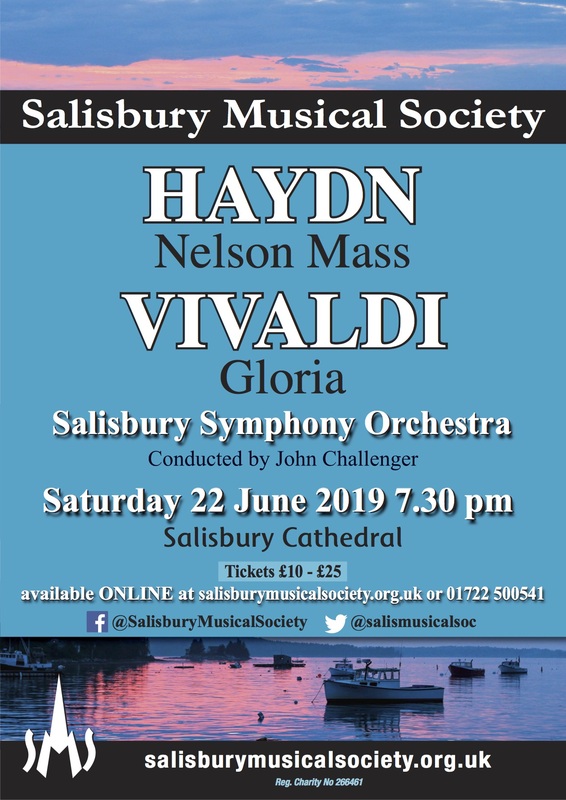 You will be supporting a local choir of a very high standard which draws both members and audience from Wiltshire, Hampshire and further afield. We can be extremely flexible in coming to agreements with our sponsors. So what do we offer in return for sponsorship? And how much do we ask from sponsors? Typically, we would ask for a minimum of £500, a sum within the scope of local companies, and potentially within the local budget of regional or national organisations. We are always looking for new singing members for the choir. If you’re interested, read more about joining on our membership page and get in touch.